You know when the next version comes out and it's worse? This isn't that. The PickUp is now available on Saturdays! That's it. A minor update. Nothing new to learn. No new user interface. All your fave features are still here. Just more PickUp! But, I don't want to undersell 2.1. It's turnt! The Saturday PickUp is during Sat@LoCoFlo. Get yo Blacksauce. Chill at the studio. Make an arrangement with your PickUp or enhance your bouquet with some extra. That's right. I said turnt. 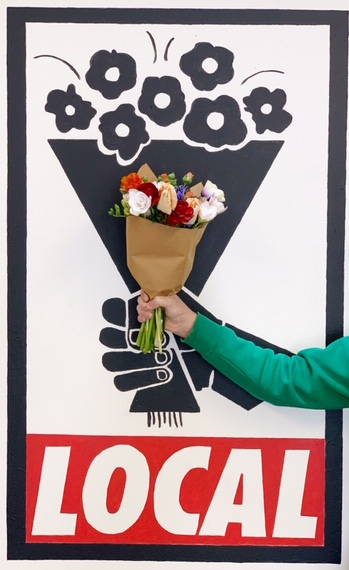 The LoCoFlo Pick Up is the one of the best ways to enjoy seasonal, local flowers year round.